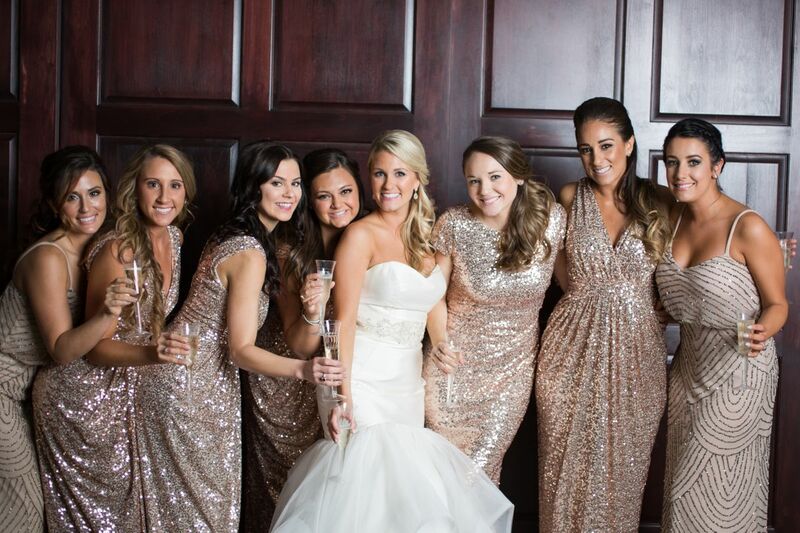 We love to glam up our clients for weddings and special occasions. 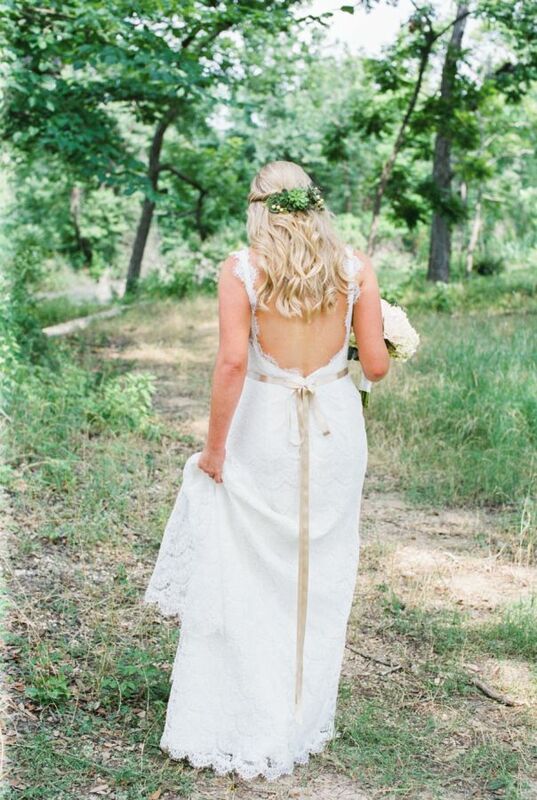 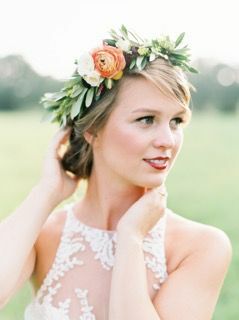 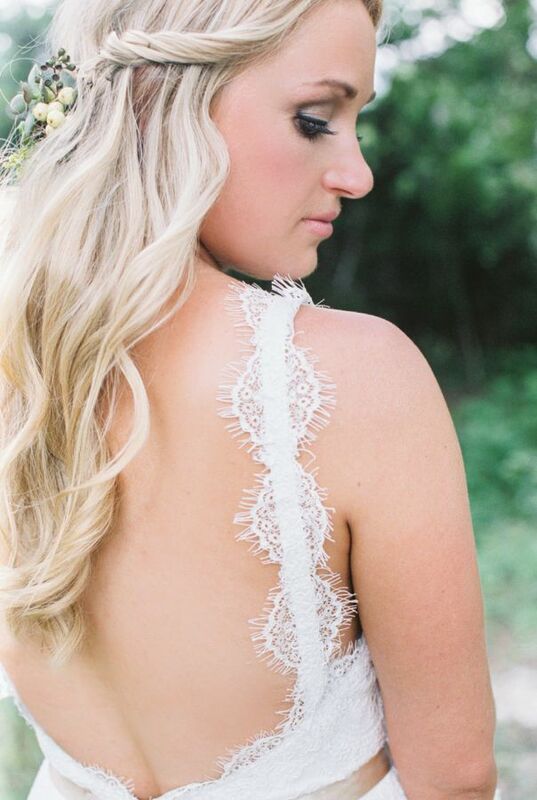 Wander specializes in making brides look fabulous for engagement photoshoots, bridal showers and the big day! 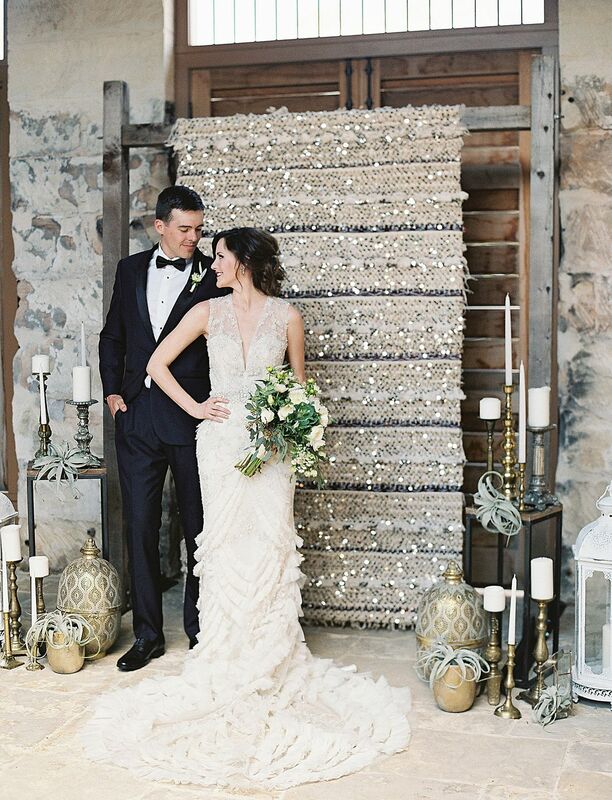 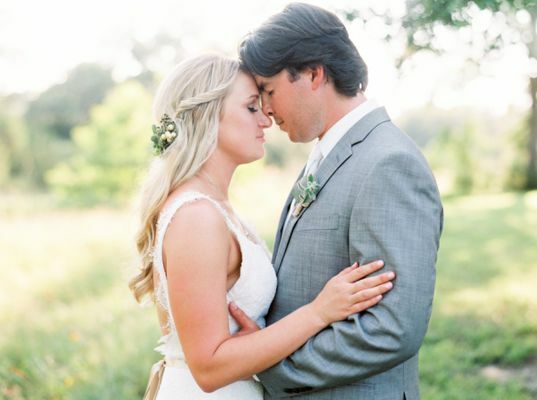 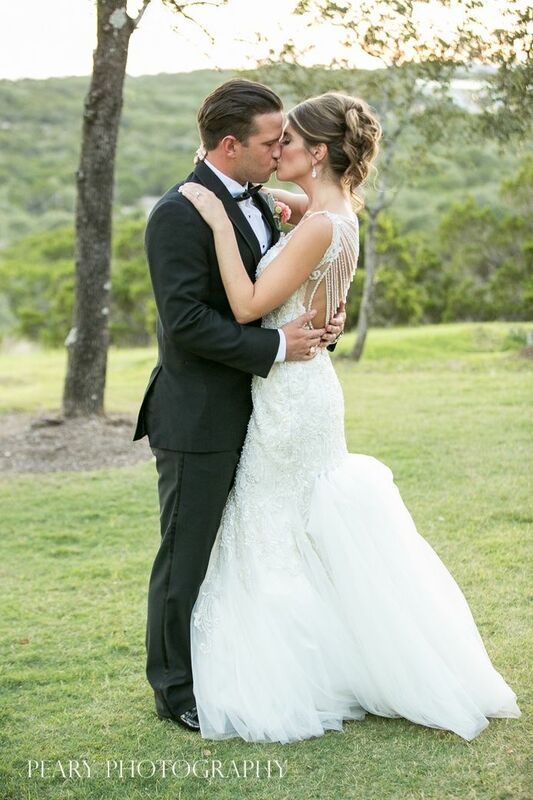 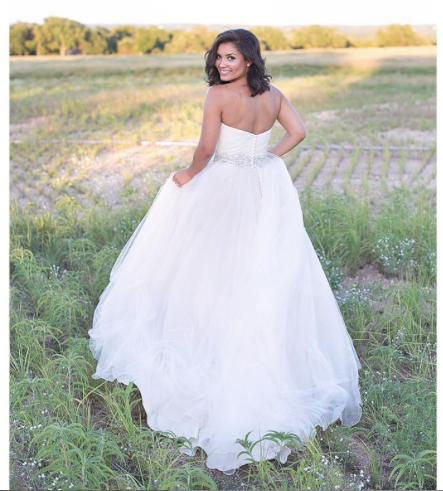 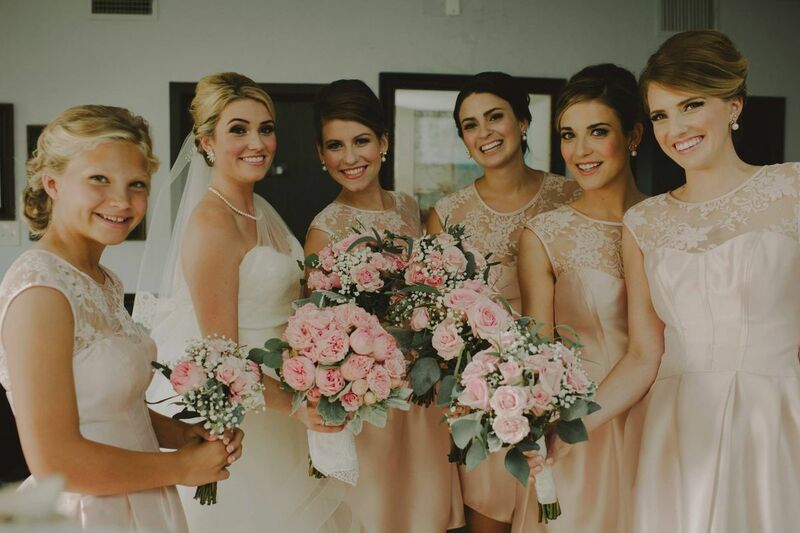 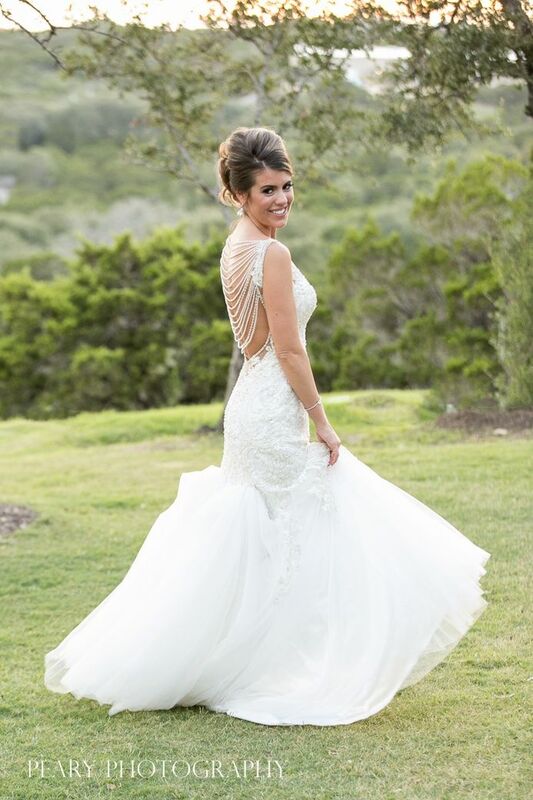 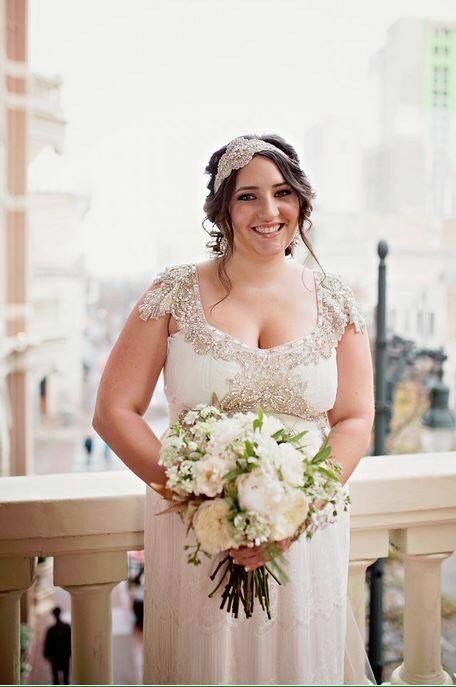 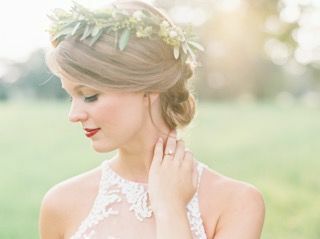 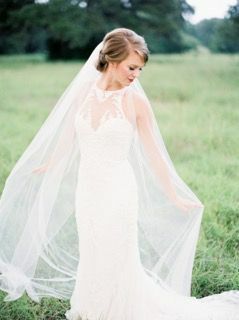 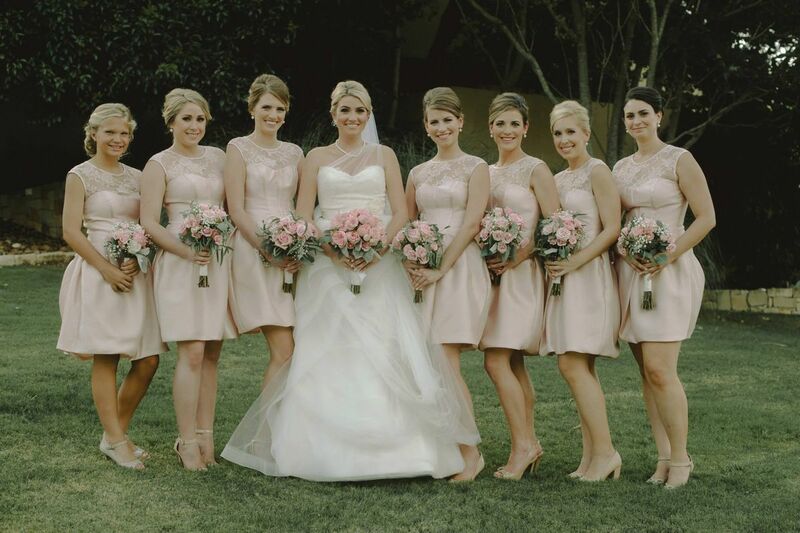 Check out some of our brides that have been featured in popular blogs and bridal magazines. 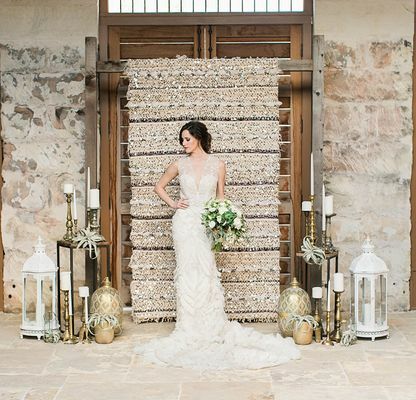 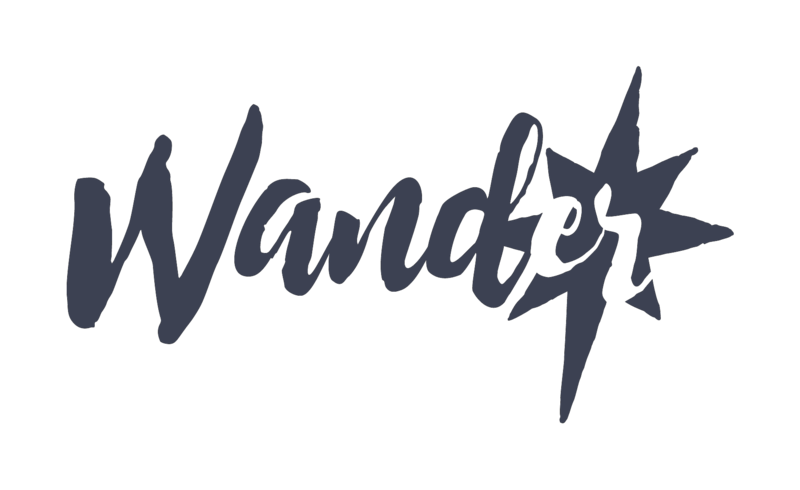 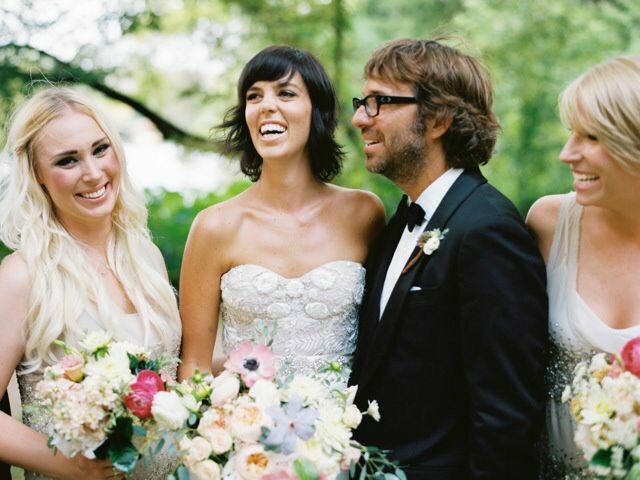 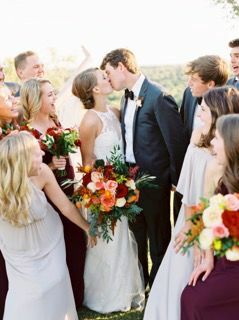 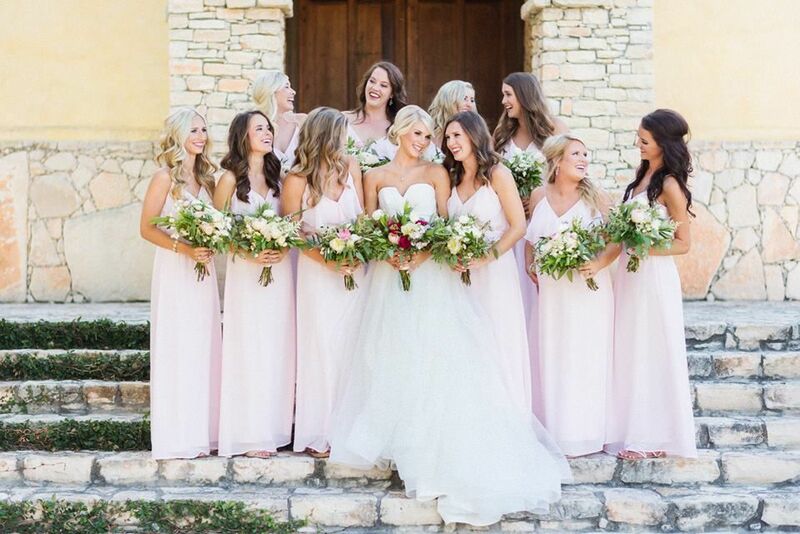 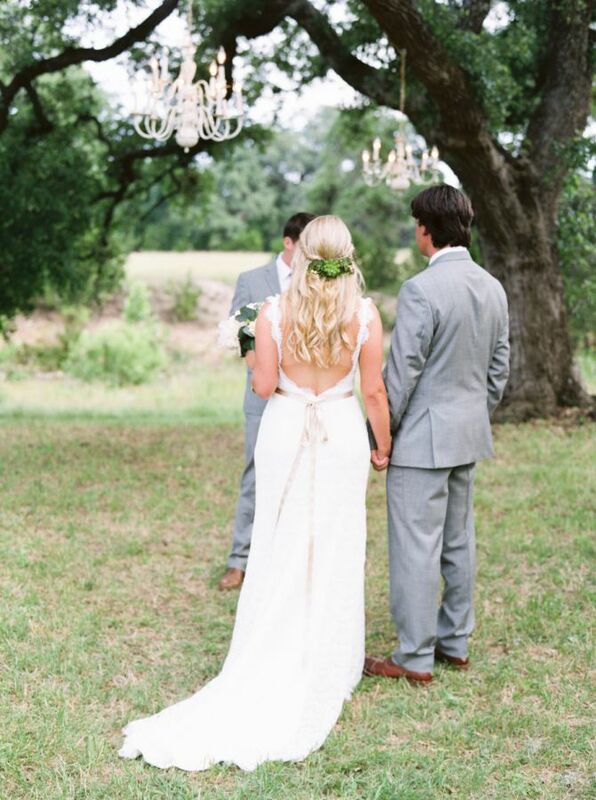 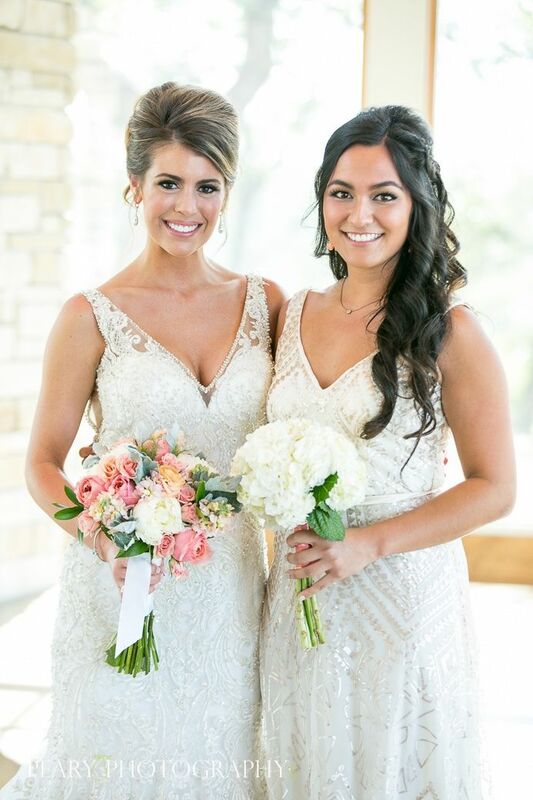 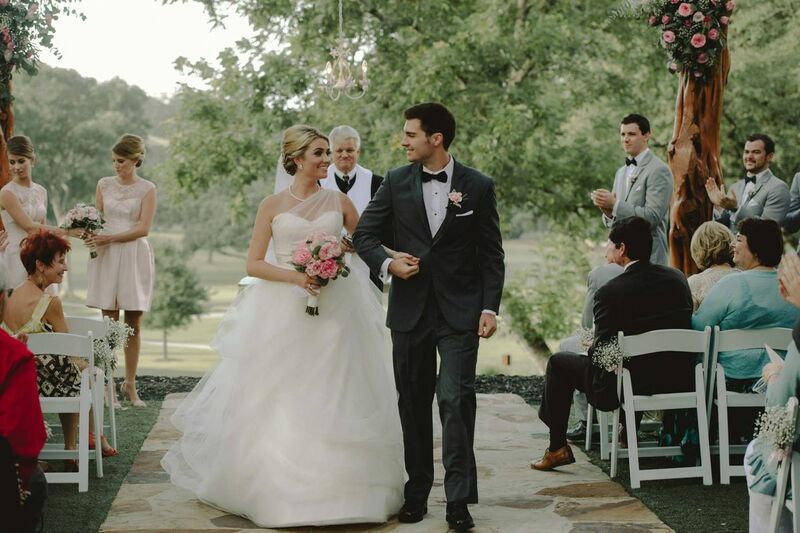 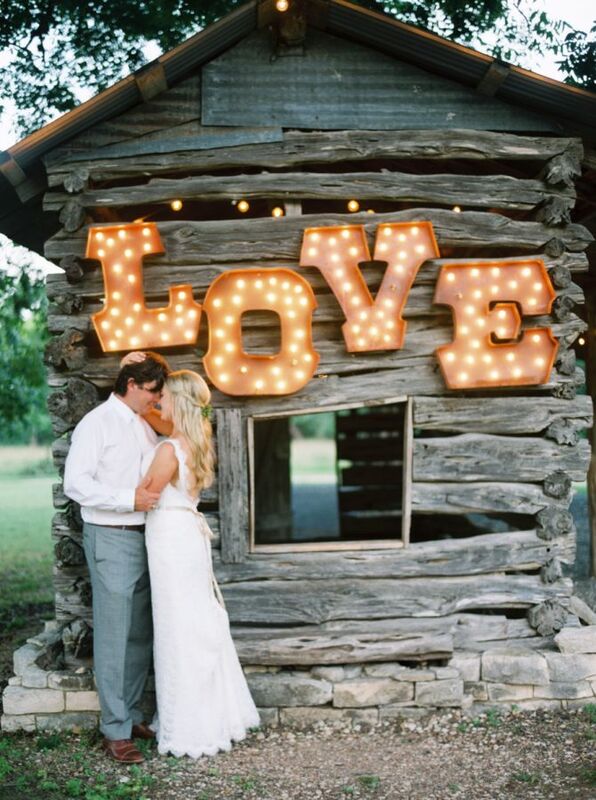 The Wander team can accommodate small and large wedding parties in and around Austin. 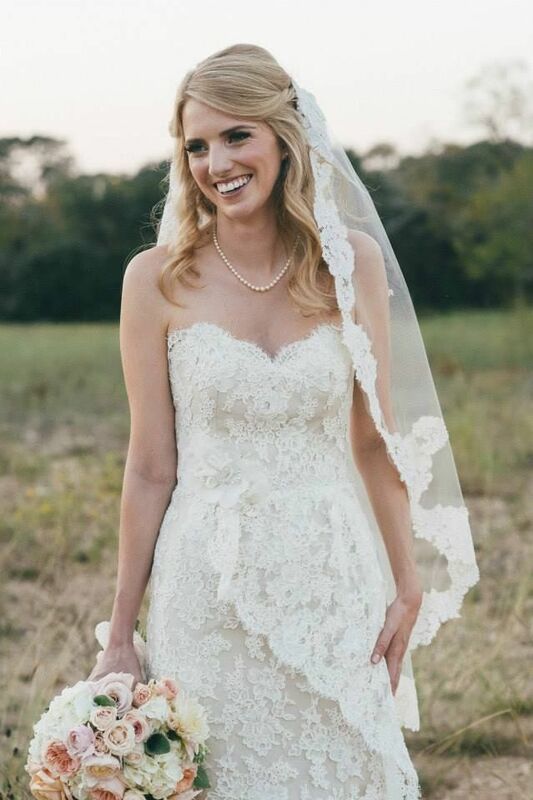 To get the planning process started, please fill out the form below and tell us more about your big day.